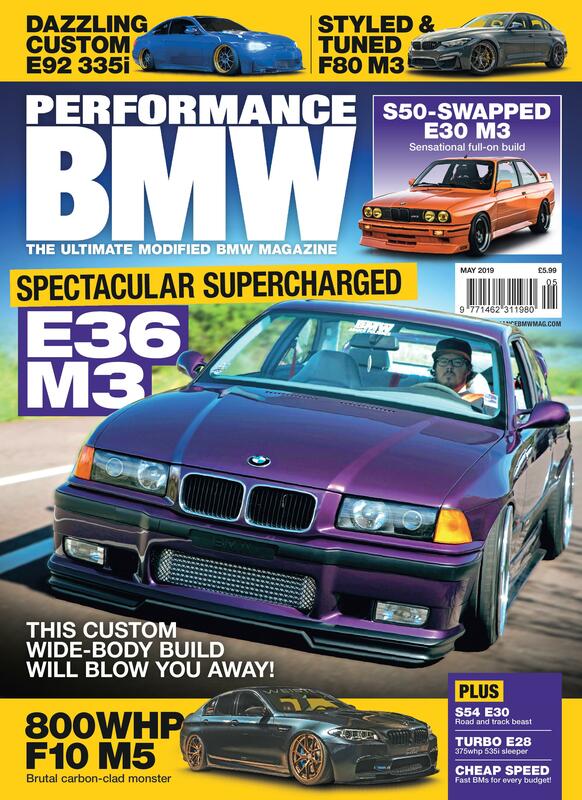 Kent-based performance specialist, Abbey Motorsport, is now selling the Harrop Engineering supercharger kit for the E9x M3. 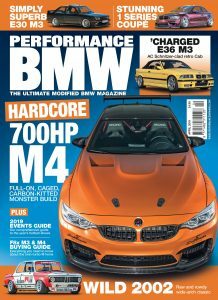 Whereas all the other V8 M3 supercharger kits use a centrifugal supercharger, the Harrop kit, the world’s first positive displacement supercharger kit for the E9x M3, uses an Eaton TVS1740 positive displacement twin-scre supercharger, which means instant boost and massive low-end torque, the S65 V8’s one weakness, for incredible throttle response and in-gear acceleration whilst also making around 550hp. 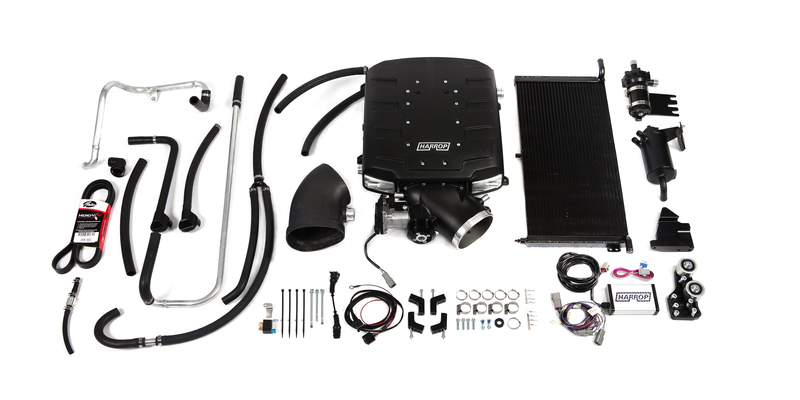 The kit features an electronic bypass valve and twin chargecoolers located in either side of the plenum chamber; Abbey Motorsport recommends having the big end bearings and rod bolts changed on pre-2010 cars or cars that have covered over 75,000 for peace of mind. If we had the money and an M3 to supercharge in the first place, this Harrop kit would definitely be at the top of our shopping list. Next story Brake Callipers: How to Check and Maintain Them?